The Musée d'Aquitaine is Bordeaux'history and civilisation museum, housed in the former Faculty of Science and Letters in the city centre. 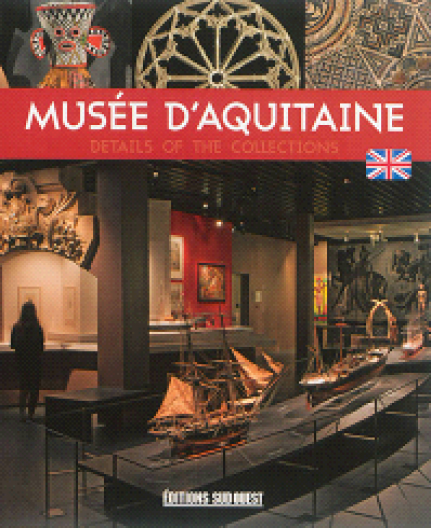 From the Venus of Laussel to African and Kanak masks, and from the Gallic treasure trove found in Tayac to the superb models of ships, the curators have selected just a few of the museum's most emblematic objects for this guide book. Through them, readers are taken on a journey through the region's history, from the earliest traces of Man to the present day. The diversity of its collections and the dynamic approach of its staff make the Musée d'Aquitaine one of the most significant museums of history in France.